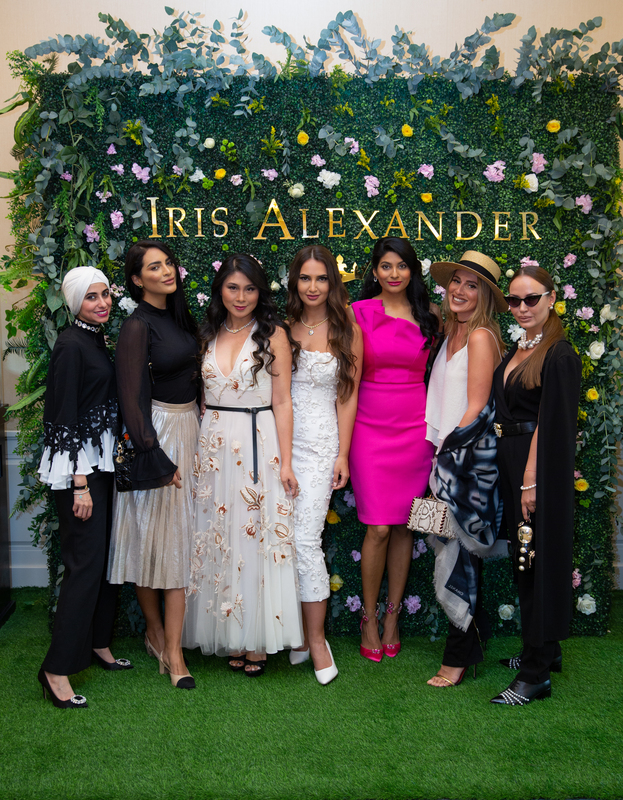 The fine diamond jewellery brand Iris Alexander arrived in Dubai last week with an impressive private lunch event held at the Four Seasons Resort at Jumeirah Beach. 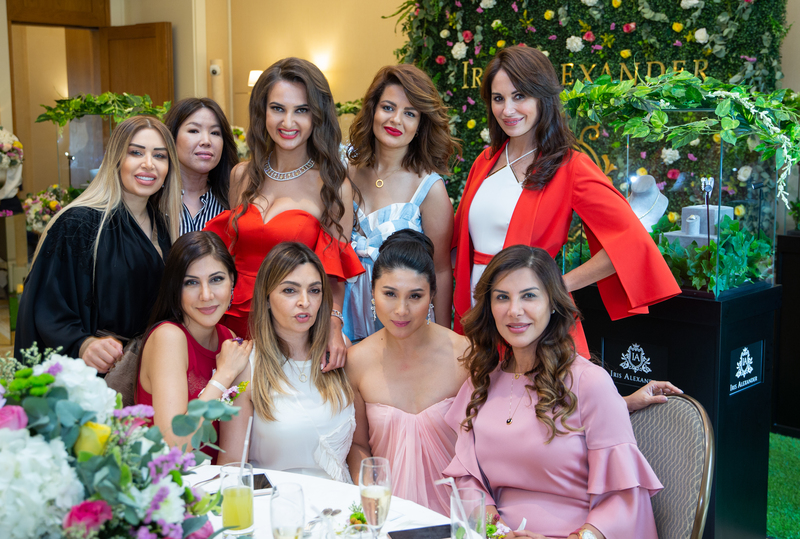 The elegant reception was hosted at the Jumana Room by public figures Alina Blinova and Farhana Bodi and featured Iris Alexander 2018 Finest Diamond Jewellery Collection: 15 stunning jewellery pieces made of white and yellow diamonds. 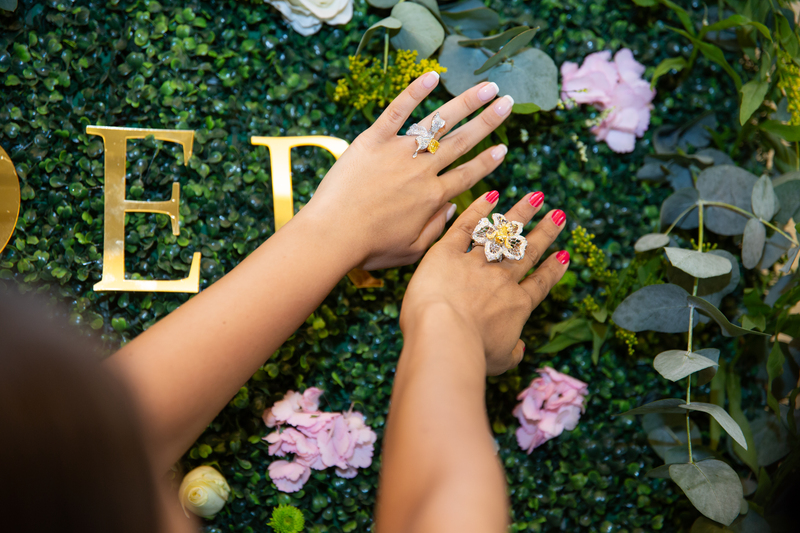 Among guests sparkling alongside beautiful diamonds and representing the elite of Dubai’s social scene were TV presenter Aishwarya Ajit, Professional Make-up Artist and Iranian Influencer Elnaz Golrokh, entrepreneur Miriam Abadi, TV presenter and producer Mays Anber, Diana Ganeeva, Leyla Brunton, and press from Villa88 and Harper’s Bazar Arabia. 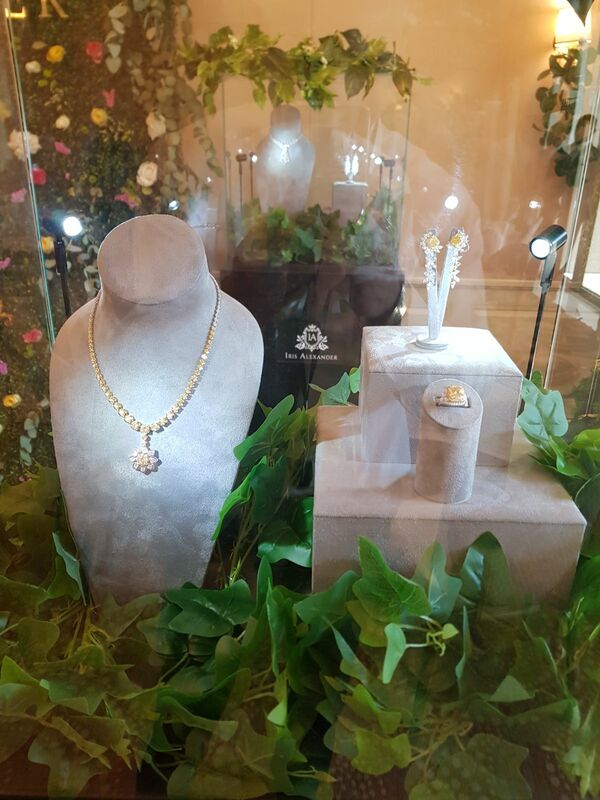 Iris Alexander 2018 Finest Diamond Jewellery Collection was originally launched at The Ritz Hotel in London in December 2017, and has since attracted the vivid attention of traditional press and social media platforms. 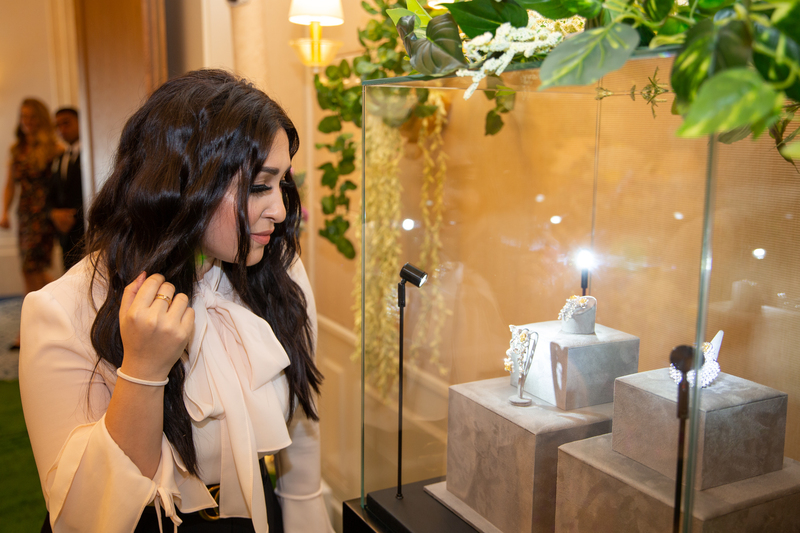 Guests were welcomed by Iris Alexander who shared her excitement about the warm reception her work received in the Middle East and her philosophy of fine diamond jewellery. ‘It has always been in my blood’ she said, ‘When I stepped into my first diamond mine, I knew this was it. 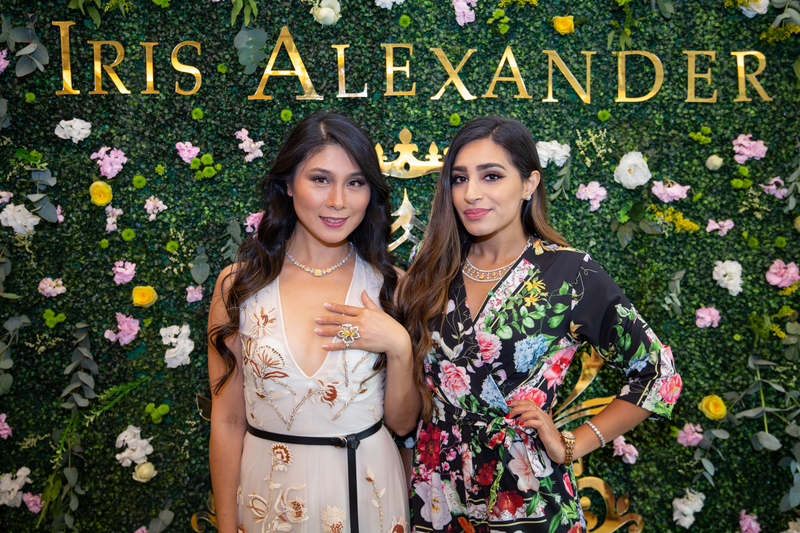 As people say: life is short and fragile, and only the work you do proves that you existed, so here I am, with the creation of Iris Alexander Finest Diamond Jewellery’. 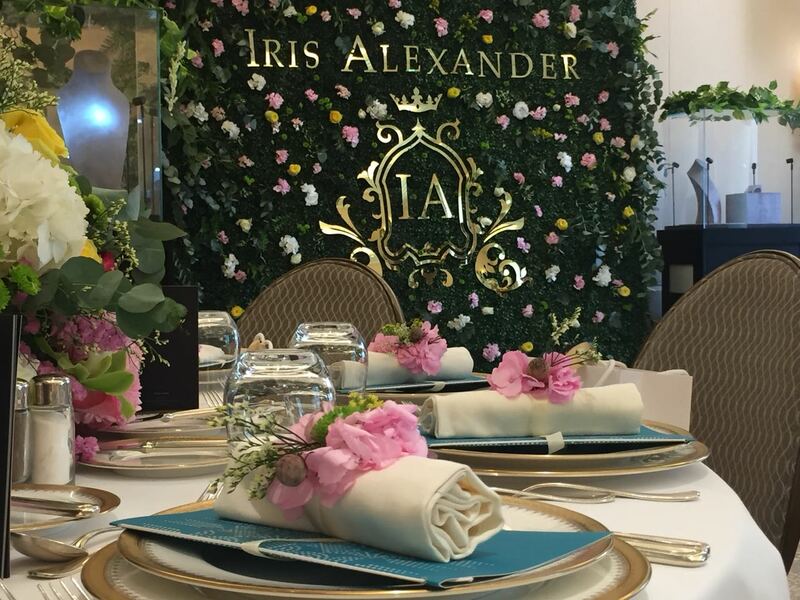 Visit www.irisalexander.com and @irisalexanderofficial to see beautiful masterpieces by Iris Alexander.